We're finalizing our plans to go to Hong Kong this winter and I'm so excited! The last time we went I was in high school so I feel like I'll be seeing everything for the first time. We'll also be celebrating my dad's birthday, my birthday, Christmas and New Years while we're there. My fabulous cousins will be there too so I know this will make for a very entertaining and unforgettable family vacay. I'll have to start my countdown to Hong Kong soon! 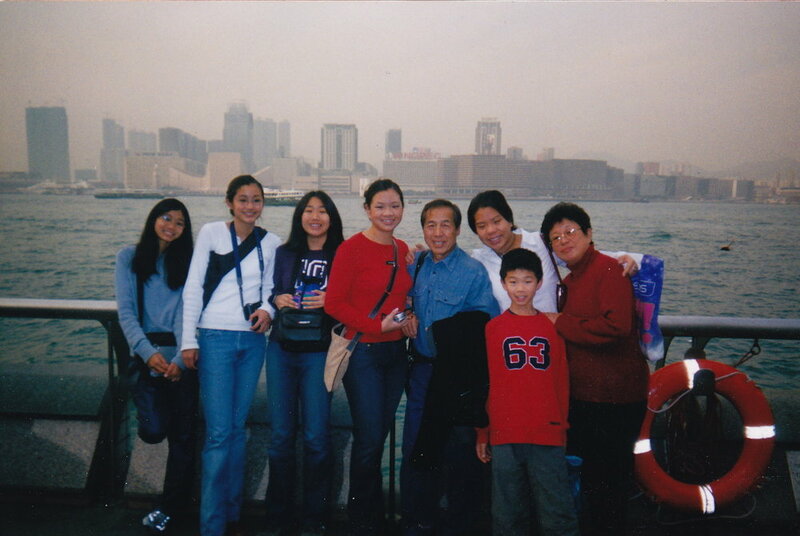 Hong Kong with the family, circa 2002. The day in Cabo San Lucas.